Seasons of Your Day (out Sept. 24) is the first Mazzy Star record in 17 years, and it comes as the group's sound is being echoed by younger artists — see Baltimore's shadowy Beach House and the mutable glam-pop of Lana Del Rey. It's a lovely, intoxicating record, but the group's sound has also evolved. "It's so far, far away," Sandoval sings in "California," a largely acoustic song with an echo of Led Zeppelin's Joni Mitchell mash note "Going to California." The line could reference a place, but Sandoval could also be addressing the pop-music profile she'd left behind. Click HERE to stream the album. "Seasons of Your Day" goes on sale September 24th. Co-written by Hope Sandoval and David Roback, Seasons Of Your Day was recorded in California and Norway. 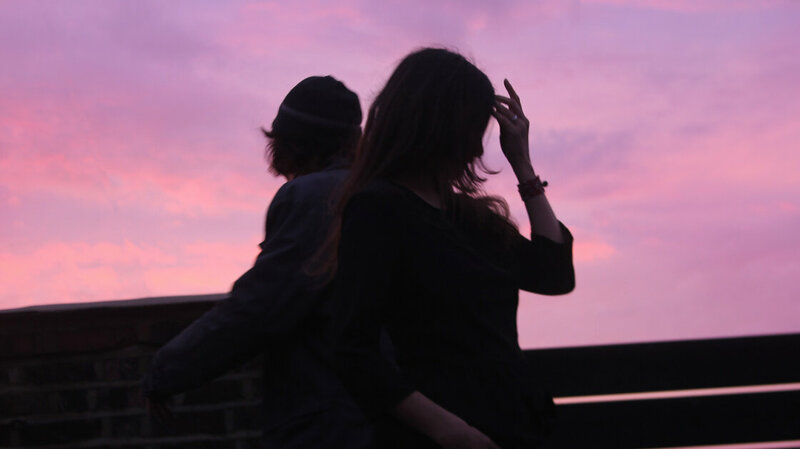 The album features performances by all the original members of Mazzy Star along with special guests including Colm O’Ciosoig (My Bloody Valentine) and a special appearance by the late, legendary Bert Jansch in a guitar duet of chilling intensity with David Roback on the song “Spoon”. Seasons Of Your Day was produced by David Roback and Hope Sandoval. The album is being released on their own label, Rhymes Of An Hour Records, distributed through INgrooves. Formats will include CD, 180g vinyl double LP, and digital download.